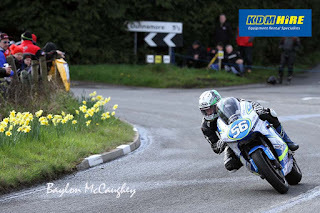 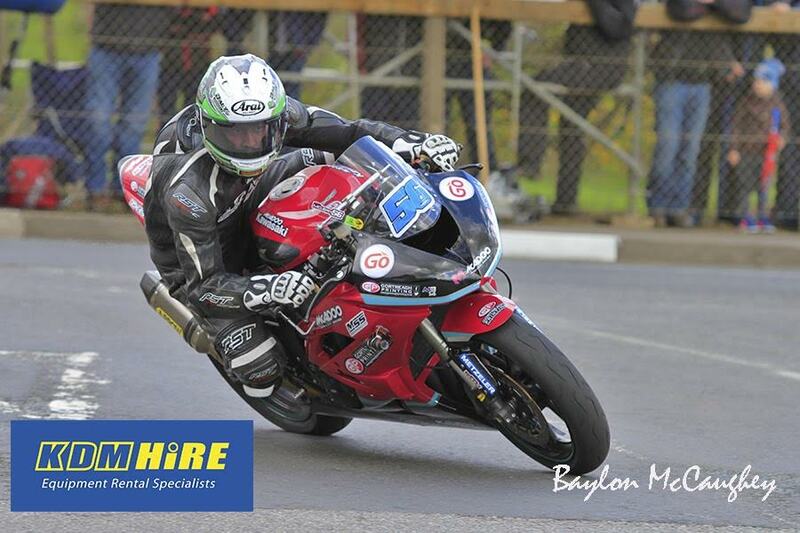 McLean, who made his road race debut at the Cookstown 100 in 2015, finishing third in the Junior Support race, notched up 76 points in the scoring system, based on the Championship races run yesterday. 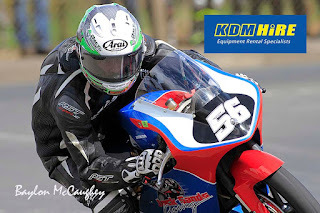 Fifth in the Open A race, followed by a second in the Moto 3 class, second in the Supersport 600 race, before taking a well-deserved win in the Supertwin race was enough to give the McAdoo Racing/Hanna Motors rider the coveted Man of the Meeting award for 2018. The race meeting was abandoned following a series of spills, but fans were treated to some excellent racing before the rain came, thus causing long delays, with safety in mind, the organizers delayed races, but unfortunately time was running out, and the Clerk of the Course pulled the plug at 6.30pm. 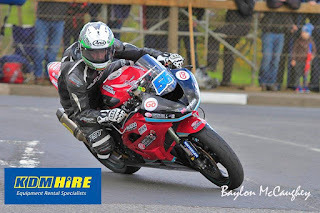 I am glad to report, that the injured riders are OK. Owen Graves was hospitalized, but following x-rays, no broken bones, just severe bruising.